We're still delivering!YOU TOLD US. Members must re-enroll to enjoy our new online banking system. Questions? Get rates as low as 2.74% APR* at the Coca-Cola Credit Union Spring Car Sale April 15th – 30th. Need a loan for a new car, home, or college education? We can help! Check out our competitive rates and apply today. 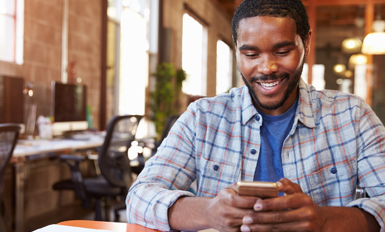 The Coca-Cola Credit Union mobile app lets you bank quickly and securely while on-the-go, so you never miss a beat while managing your life and your money. 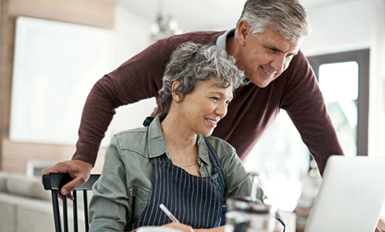 Money management, retirement planning and financial education are just a few of the many services offered at Coca-Cola Credit Union. Explore our many financial solutions for your perfect fit. Looking for your first house? Need a new car? Coca-Cola Credit Union offers competitive consumer and mortgage loans that fit the needs of our customers. Coca-Cola Federal Credit Union is federally insured by NCUA. The Coca-Cola Federal Credit Union logo is a trademark of The Coca-Cola Company. Coca-Cola and the Contour Bottle design are trademarks of The Coca-Cola Company. This site is managed by Coca-Cola Federal Credit Union. For information, call 404-676-2586. © 2018 Coca-Cola Federal Credit Union. All Rights Reserved. You are linking to an alternate website that is not operated by the credit union. The credit union is not responsible for content on the alternate site. Privacy and security policies of the alternate site may differ from those practiced by the credit union.